Here’s a scary number: About 1 billion people were affected by data breaches in 2018, according to security experts. Data breaches have become the most common and costly cybersecurity risk in the contemporary IT world. Every individual and every company can become a victim of data breaches, either because of an outside attack or inside carelessness. One of the most common means of a data breach or theft is due to insider leaks. Insider leaks happen when an employee or a trusted individual with authorization leaks sensitive information to the outside world. Cybercriminals and cyberattacks are growing at an exponential rate. Data breaches are the most common form of a cyberattack, wherein malware or viruses are designed specifically to steal or corrupt the data. Portable electronics and storage mediums such as laptops, tablets, smartphones, hard drives containing sensitive information if stolen or lost can cause data breaches. Often, people mistakenly disclose sensitive information such as passwords, security questions, OTPs, and more. These acts of negligence, although unintended, can result in data breaches. There are several possible targets for a data breach. Financial data, customer information, personally identifiable information, health information, legal information, and IT security data are among the most commonly breached data. Irrespective of the data that is stolen, a data breach can result in severe consequences. The impact and consequences for companies that experience data breaches are severe and are rapidly increasing. 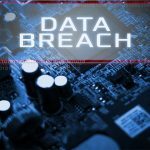 A typical data breach can be devastating and can range from loss of reputation to huge financial losses. There are several other consequences of data theft, such as the company whose data is breached can suffer a DDoS attack, all the intellectual property and trade/business secrets can be at risk. Severe downtime — and the financial and emotional toll it takes on a company — is another major consequence of a data breach. To avoid or deal with a data breach or any similar kind of data loss or theft, every individual and organization must follow a few safety measures. The first and foremost best practice from an organization’s perspective is to train its employees about potential threats. Proper training and education of employees is vital for any company. All employees must be thoroughly educated and trained to deal with social engineering tactics and other forms of threats and cyberattacks. Just training and educating employees will not suffice —organizations must also enforce proper policies they have put in place to avoid any data breaches. Both organizations and employees need to consider this measure equally. Companies must make sure they have proper device usage policies in place to avoid vulnerabilities. Companies can also provide its employees with powerful antivirus software, secure connections, and other device and data protection strategies such as encryption and data backups. Employees, on the other hand, must obey the company’s policies in order to stay secure. Also, physical device losses or thefts are a major cause of data breaches, so every individual must take care of the electronics that can lead to a potential data breach. To stay safe and prevent any data breach from occurring, companies need to strengthen their security and tighten the security policies in place. Data security doesn’t just ensure the data’s accuracy and reliability, it also involves confidentiality, availability, and integrity of data. 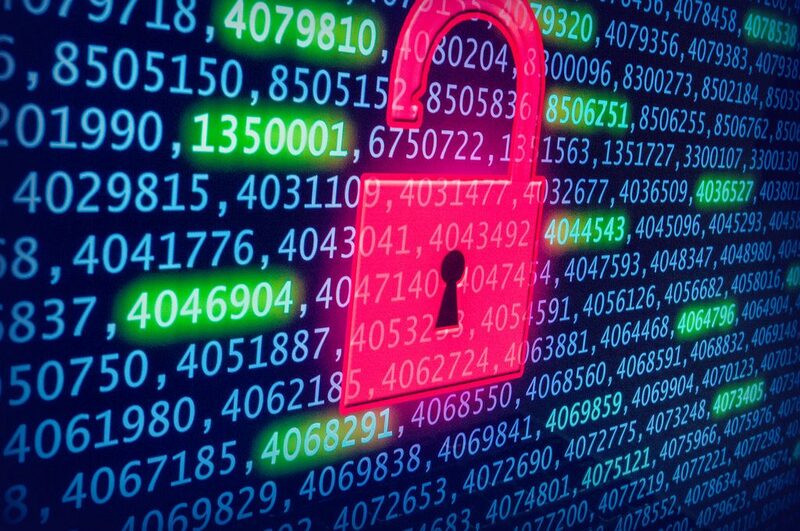 Considering the rapidly growing number of cyberattacks and data thefts, companies need to have a strong data security policy. 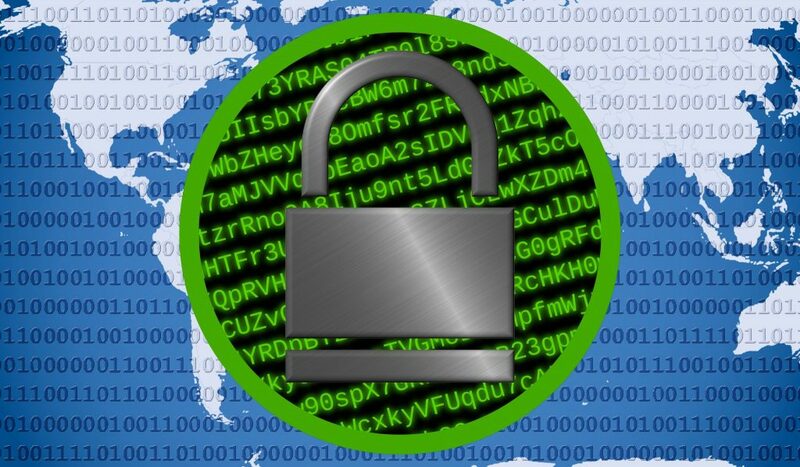 Here are some of the essential aspects to include in every data security policy. Companies first need to decide if they are going to provide the equipment to employees to use or will follow BYOD (bring your own device) policy. Depending on that, a company needs to set up usage policies of these devices to avoid data breaches. Installing secure antivirus, firewalls, pop-up blockers, anti-spam mailboxes, and other essential security aspects need to be prioritized by the company. Also, employees need to be restricted from using company devices for personal use. If the company is following BYOD policies, then having a secure network tunnel or a VPN must be mandated when dealing with organizational data. Having proper data access restrictions in place can prove to be a lifesaver for any organization in the battle against cyberthreats. Not everyone needs to access high-level sensitive information. Therefore, companies must work on having proper authorization and accessibility guidelines to prevent any data misuse. The principle of least privilege can be adopted in this case to reduce the potential threat to sensitive information. Authorization and authentication need to be implemented at an organizational level, user level, and even application or system level. Classification of data is yet another effective measure, which ensures proper authentication and authorization measures are in place. Proper and continuous monitoring of the data access can also help secure a company against a potential data breach. Having regular data audits can provide many valuable insights about the data and its usage. Companies must perform vulnerability assessments along with the data audits to know the type of data violations happening in the company. Additionally, having regular scans and checkups of the data and networks can help identify threats and prepare for possible future attacks. It is equally essential to have proper data tracking and log management in place. Log management also serves as a valuable source of information to deal with possible attacks or data threat challenges. No security expert or a product can guarantee total security against all forms of cyberattacks or exploitations. Therefore, even after having very secure and strong safety measures in place, it is important to have a contingency plan in place, in case if things go south. Having a backup of all the essential data is very important. Having a contingency plan will not prevent a breach from happening. However, this will ensure the damage and downtime are minimal when hit by a data breach. Both individuals and the company must work together to avoid data breaches. Although no single solution or measure ensures a complete defense against data thefts, following all these safety measures will raise the odds your confidential and sensitive information will be secure against cyberthreats.